What if we told you that as a thank-you for purchasing a new Volvo, Volvo Cars Group would like to treat you to a Scandanavian vacation and the opportunity to take delivery of your new Volvo at the factory where it was built in Gothenburg, Sweden? 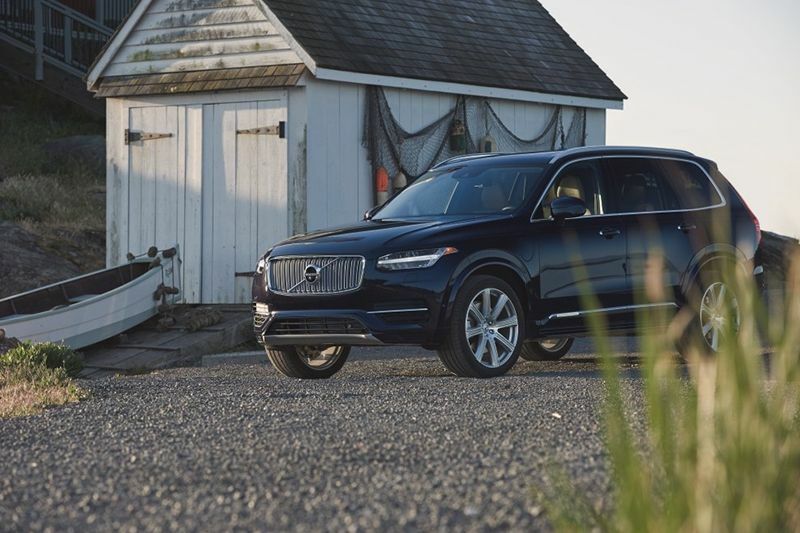 A vacation where you can drive your new Volvo while you're there, and also includes having your new Volvo shipped back to Ohio for pick up right here at Volvo Cincinnati East! To get yourself started, order the Volvo of your choice from Volvo Cars Cincinnati East. Great News! Your savings are guaranteed with discounts up to 8% off the MSRP. We will assist you with the necessary paperwork, including your temporary Swedish registration. What if I Want to Visit Other European Countries? Of course, we're partial to the Gothenburg Factory Delivery Center in Sweden, but you may choose to pick up your new Volvo at or any official delivery location in Europe*. We will register your new car for your stay, walk you through the process of obtaining European insurance, and provide you Volvo On Call Service's protection. At the end of your European vacation, just drop off your Volvo at the Gothenburg Delivery Center or any official drop-off location in Europe*. We'll ship it back to you and take care of all the problems that make importing a car difficult, from excise taxes to import duties. Looking for a few days of Golf in Sweden and Scotland? We can do that. A tour of Castles and Manor House hotels? We have that too! 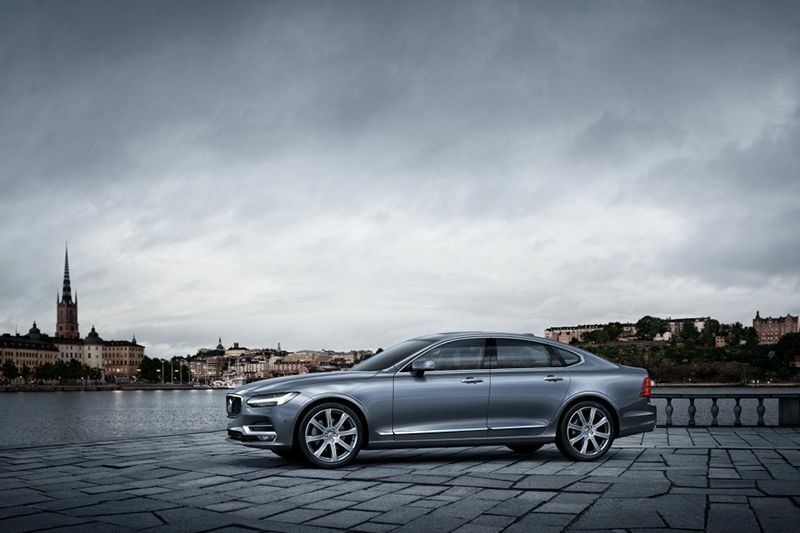 Volvo's Travel Concierge has dozens of options for you to choose from. 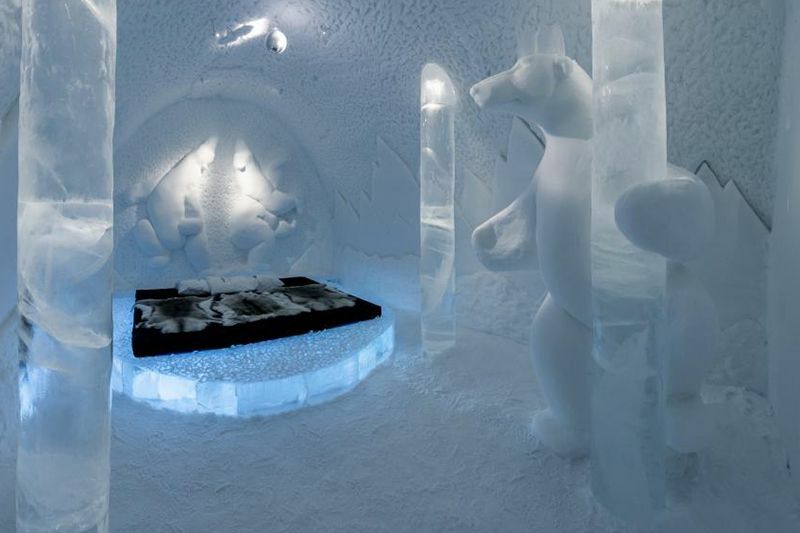 Whether you want to visit the famous ICEHOTEL, go Sea Kayaking the archipelago of Bohuslan, visit the 1,000 year-old Domkyrkan Castle in Lund, or just tour some of the finest restaurants in Scandanavia, Volvo's Travel Concierge has the perfect trip for you. Please contact Joey Conley with any questions or requests at (888) 409-6810, or request more info via the form below.